In the latest development in Yemen, tribal sources reported that Abdullah Abbas Jahhaf, a Houthi leader, was killed along with a number of other Houthi fighters following two airstrikes by the Arab coalition backing the Yemeni legitimate government. 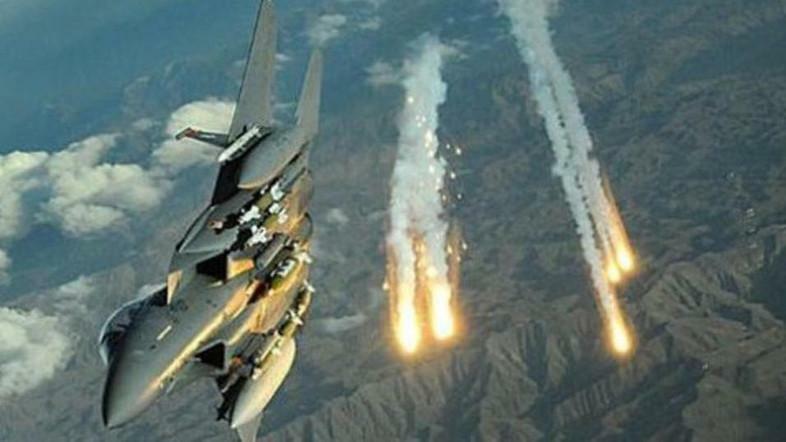 The sources said the airstrikes targeted a gathering of the militias in Hajour tribal areas in the northern governorate of Hajjah, according to the Al Arabiya correspondent. Sources close to the Houthi militias said that the coalition airstrikes destroyed the Houthi militia positions in Kashar district, besieged by the Houthis for several days. In the meantime, tribal sources in Hajour were quoted by the media as saying that the Houthi militias continue to shell al-Abysa and neighboring areas indiscriminately with heavy artillery, from the west, with the militias stationed in Jabal al-Mandala, in the middle of the directorate of Mustabaa. The Hajour tribes with a population of around 200,000 are spread over more than 10 districts in Hajjah Governorate . Last week, Yemen’s Hajour tribes had appealed for support from the Arab Coalition to confront an attack staged by the militias using rockets and heavy artillery in Kashar district.